800+ events and the results are in! Since 2009, over 10,000 people have taken classes or attended events with Charles Cox. Read some on the many reviews, click here. 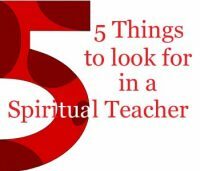 Are You Looking for a Spiritual Teacher?